5 Stylish Items to Buy This Week - April 3 | Valet. Some jackets say they're packable—this is the real thing. 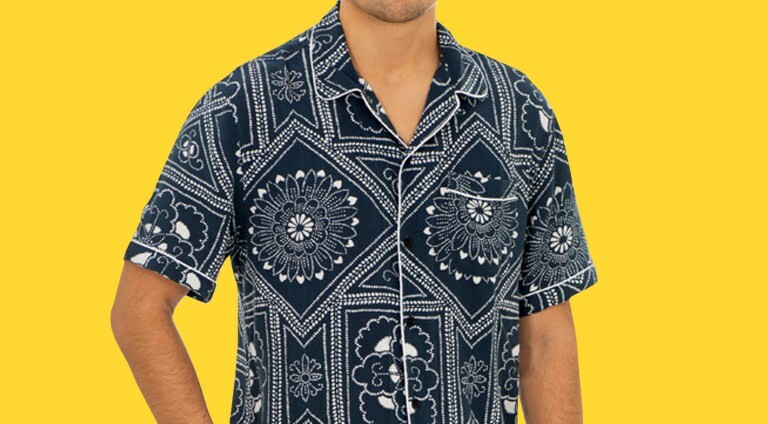 First, it's cut from an easygoing and stretchy, puckered cotton blend that never holds wrinkles. 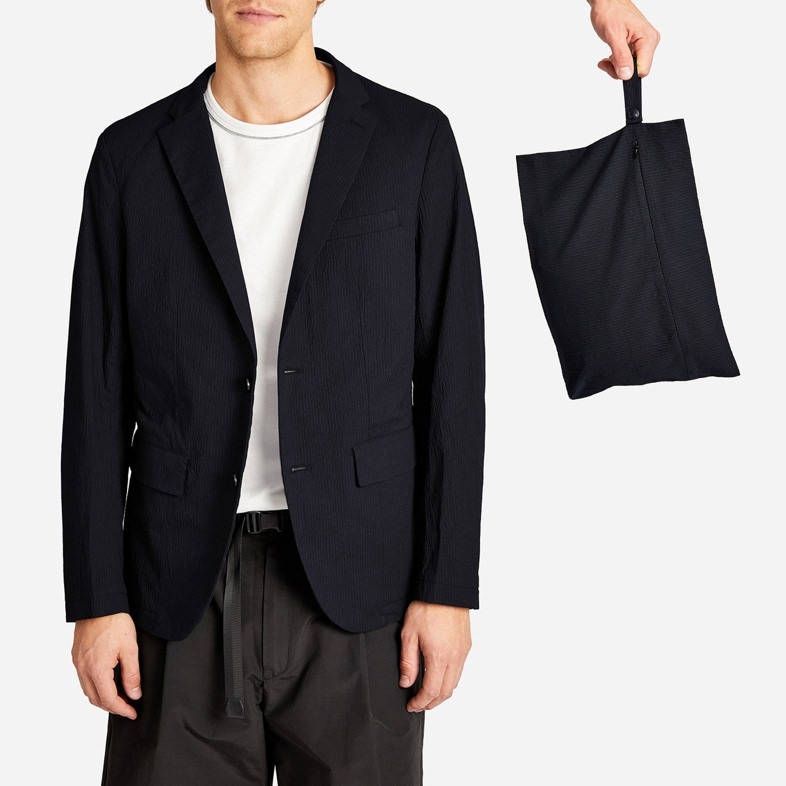 Second, it comes with a handy, matching mini-bag that compresses the jacket to a few square inches for easy packing. That means this versatile blazer looks as good after you pull it from the bottom of a backpack as it does fresh out of your closet. And besides, who wants to iron when they're on vacation? Meet the shorts you'll wear all summer long. 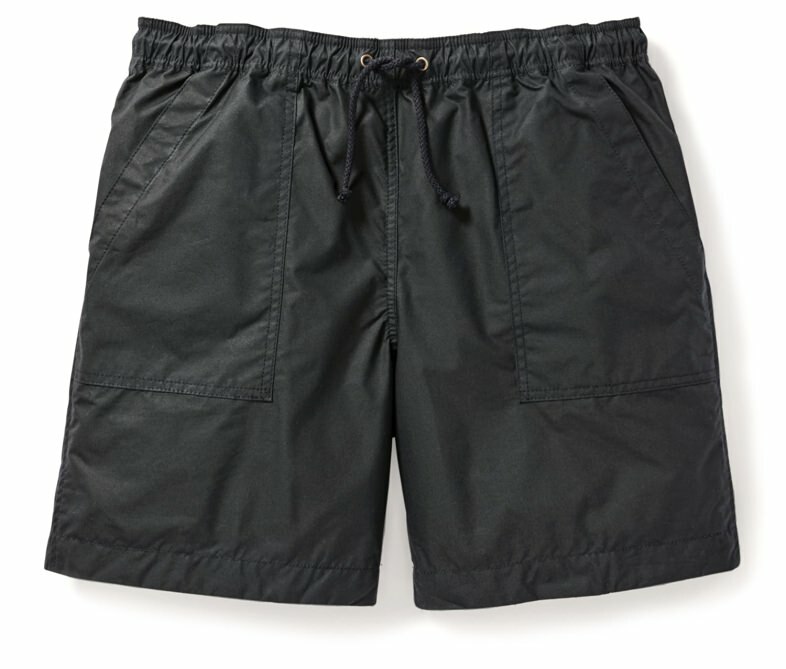 Made in America from a soft yet sturdy midweight cotton that's been treated for water resistance, these shorts breathe on hot, humid days and will dry quickly after a quick dip in the pool or jumping into a river after a hike. 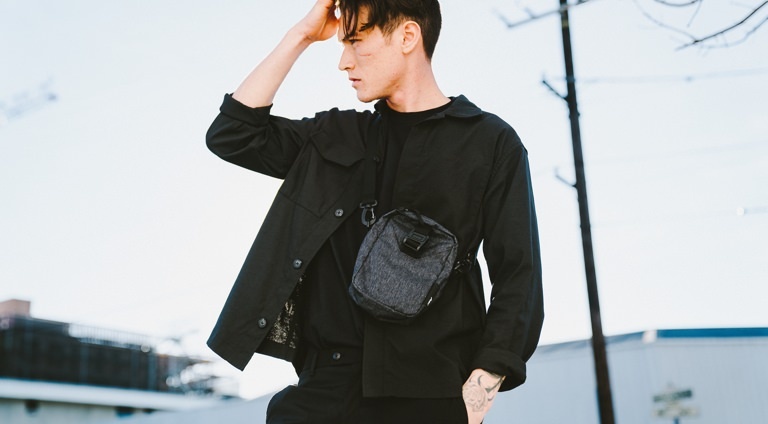 They feature generous front and back patch pockets as well as a comfortable drawstring waistband. And they look damn cool too, which means they're ready to be your go-to, go-anywhere shorts. Some garments are made to last a lifetime. This is one of those garments. 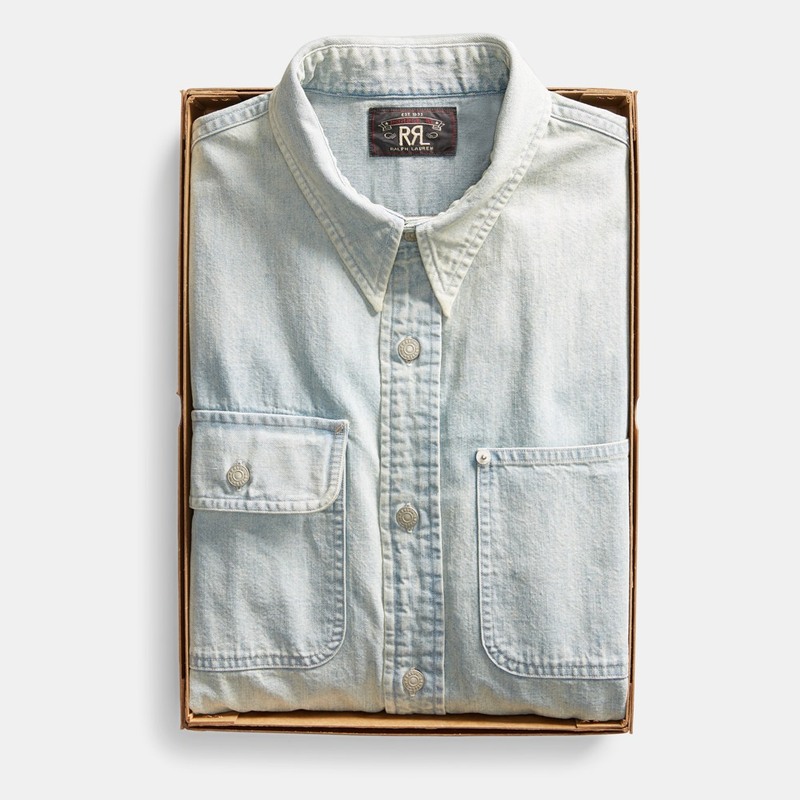 A denim shirt by Ralph Lauren's RRL label is guaranteed to be expertly crafted from some of the most durable yet luxurious materials, with every detail perfected. 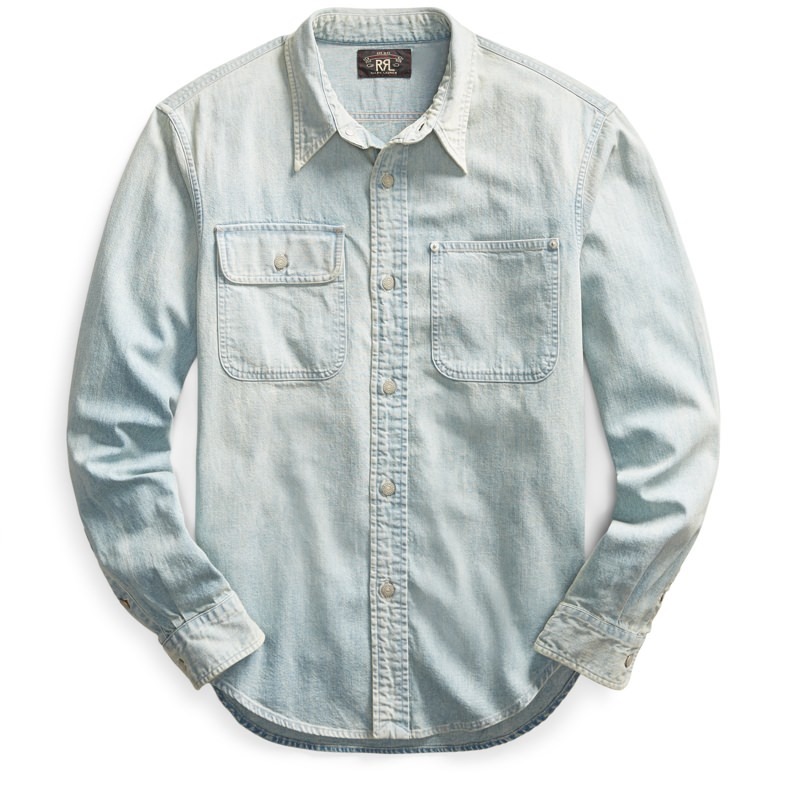 This limited-edition denim shirt, from the brand's special 25th Anniversary collection, personifies that point. A reproduction of a dungaree shirt from the debut RRL collection, it's made from Japanese indigo denim that's been sanforized to reduce shrinkage and finished with American-made metal buttons, rivets and washer burrs. Justin Timberlake is collaborating with Levi's again. 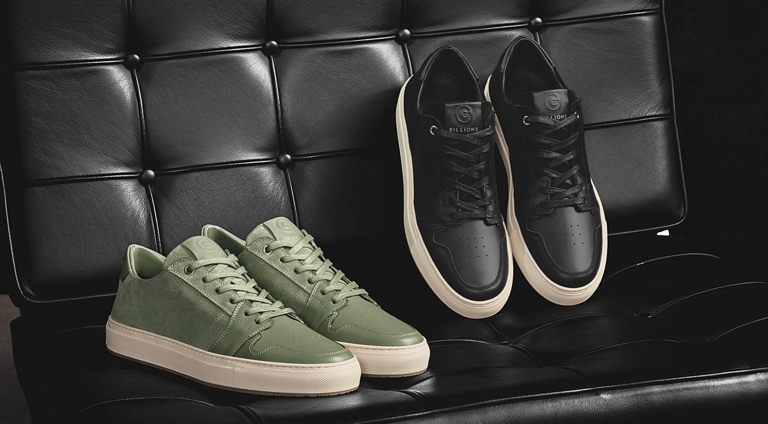 And his second capsule collection is inspired by his hometown of Memphis Tennessee. 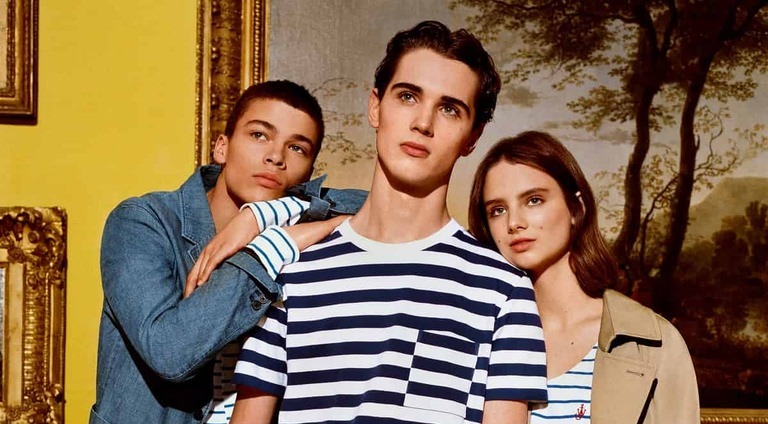 The line, dubbed "Fresh Leaves," includes hoodies and tees, along with twists on classic trucker jackets and some well-tailored jeans. In fact, it's the slim tapered jeans—currently Levi's best-selling fit—that's our favorite of the whole collection. Now featuring a slimmer ankle, the white jeans are perfect for spring and summer. Good socks are a subtle flex. But one that strikes all the right notes, whether you're wearing dress pants, shorts or a pair of cuffed jeans. We've always liked Anonymous Ism's styles and patterns. 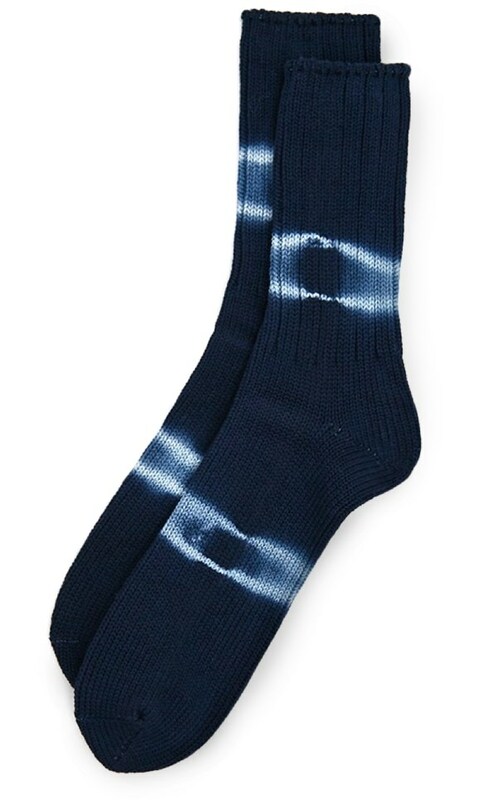 And this pair, dyed in a traditional Japanese shibori resist dyeing technique, offers just a hint of the tie-dye trend without going overboard.